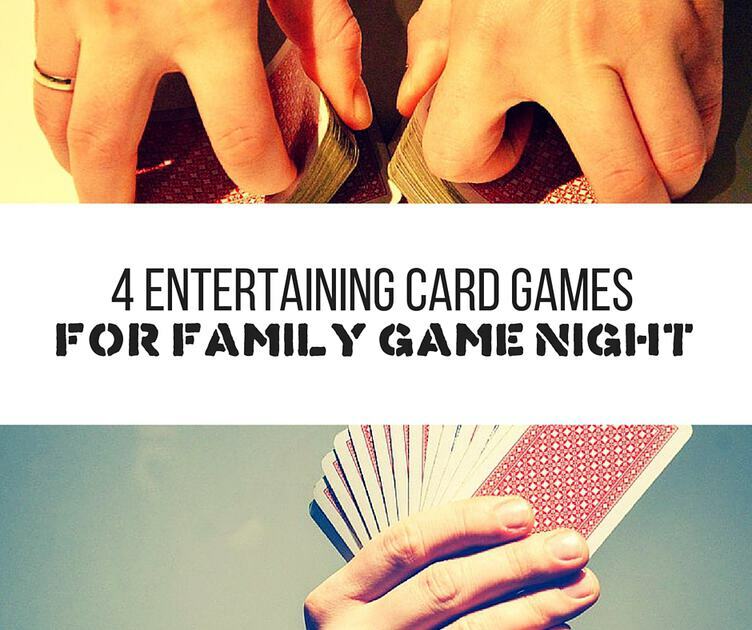 Just about everyone keeps a tabletop game or two on hand for those rainy days at the cabin or a game night with the kids. But if that ancient Monopoly set finally had to be retired, and no one wants to play Scrabble this weekend, consider livening things up a bit with one of these four games instead. Each of them is a little different, some leaning towards chance-based game play, some more suited to the strategy lovers. All of these games are family friendly, so the age rating only indicates that players younger than the recommended age may find it difficult to keep up. That said, these games were chosen with both children and adults in mind; so all of them should prove engaging to kids and grown-ups alike. Munchkin was created as a humorous take on more serious role-playing games like Dungeons & Dragons. Every player starts out as a level 1 human, and advances in levels by defeating monsters using whatever powers and weapons they collect along the way. The first player to make it to level 10 is the winner of the game. With such hilarious magic items as the Staff of Napalm or the Chainsaw of Bloody Dismemberment, and monsters like The Dead Sea Trolls and the Perfectly Ordinary Bunny Rabbit, this game will definitely bring plenty of silliness to family games night. Set is a game of visual perception and pattern recognition played with a deck of 81 cards. The pictures on the cards have four attributes: color (red, green, purple), shading (empty, striped, solid), shape (diamond, squiggle, oval), and number (1, 2, 3). The object of the game is to find sets of three cards which are all different in one attribute or all the same in one attribute. The player who identifies a set first gets to keep it, and the player with the most sets wins the game. This is a game that’s simple enough that young children can quickly learn to play it, but challenging enough that it remains engaging at any age. Slamwich is a simple, sandwich-themed game of quick reflexes and pattern-matching. The players are dealt their cards face down and proceed to take turns placing a card face-up on the central stack. Players can win cards by being the first to identify and slap things like a “slamwich” (two of a kind), “double-decker” (two identical cards separated by one different card), or a thief card (it only counts if you yell “Stop! Thief!” when you slap the pile). The object of the game is to win all the cards in the deck. This game lends itself to loud, boisterous play, and is one of the few where adults may find no significant advantage over younger players. Love letter is set in the fictional kingdom of Tempest where the princess has sequestered herself in her chambers. You, the player, are one of several suitors trying to get your love letter delivered to the princess while simultaneously preventing any other suitors (the other players) from delivering their own. Each card represents a character in this intrigue, and the single card in your hand represents the character who currently carries your love letter. A turn consists of drawing one card and playing one card, with each card having a unique effect. Each character has a rank indicating how close they are to the princess; and at the end of the round, the player holding the card with the highest rank is said to have successfully delivered their letter. This game has great flavor text, an exceptional depth of play considering the deck has only sixteen cards, and just the right balance of chance and strategy to keep things interesting from start to end. Each of these games has its own strengths, satisfying different players in different ways. So, it may be helpful to have a rough idea of what you’re looking for in a game before trying to choose one. That said, don’t be afraid to stray outside your comfort zone a little. After all, the real objective of the game is to have a good time in good company.